There are 9 reviews of Honey Oud. The Honey Oud opens with a distinct honey note, almost like sack mead, but already after a few minutes the oud and vanilla begin to dominate with a slight hint of rose and amber in the background. It starts off very original, but soon settles into a rather conventional (but elegant) vanilla, boozy rose and oud. After an hour, the boozy rose and a little oud is all that is remaining. The base notes are fairly weak and both longevity and projection are average. As clear as the name. A beautiful, strong but wearable honey, and oud. Sometimes I get the rose and think it's feminine. Sometimes I don't and I want my male friend to wear it. There's some saltiness in the dry-down. I love it! I just don't know if I should wear it. No idea on how it projects. Longevity and sillage are both good. EDIT a few hours later : There's a lot of sublime rose now! Definitely feminine. I keep it! Addictive. I get the a beautiful fresh bergamot at the start, then it settles into a smooth, high quality and polite rose-honey-vanilla/amber combination. This accord gives off a play-doh like resonance in the background that makes the whole thing a tad immature. Overall nice, but not great. 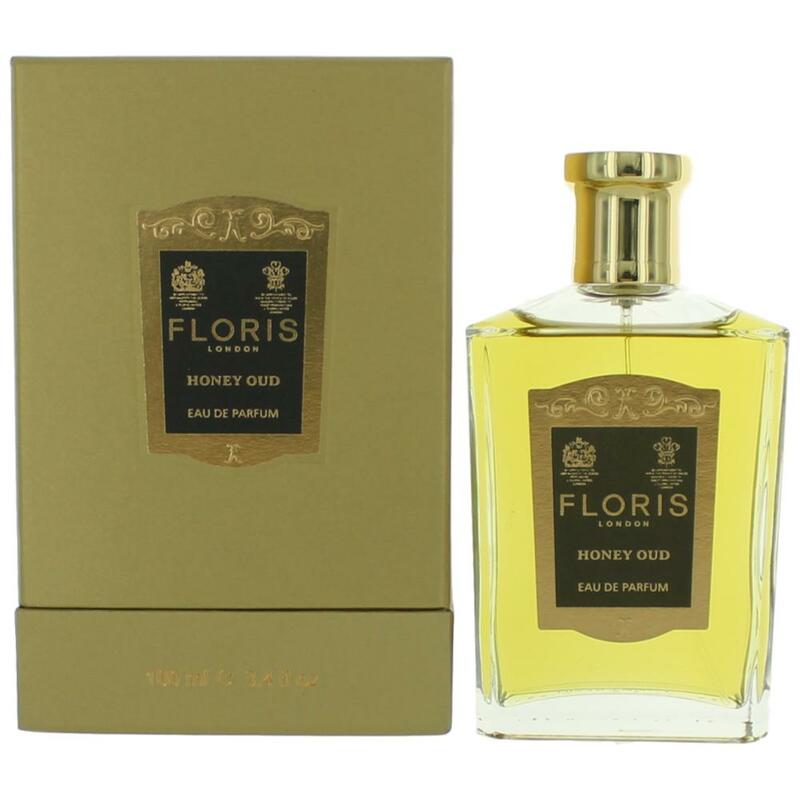 Floris Honey Oud has received a lot of buzz lately, and in liking both main notes, seeing its positive reception in the online community, and really loving Montale's similarly-named Honey Aoud, I knew I needed to sample Floris Honey Oud. First off, both eponymous notes dominate the fragrance--it's mainly honey and oud, simply put. Other notes factor in: bergamot provides a non-sweet citrus additive to the opening of the fragrance, and patchouli and rose support the heart, but very subtly. I don't specifically get labdanum but there's a general floral element that could just be the mix of rose and labdanum. And while I don't specifically get vanilla or musk, vanilla easily blends with honey and musk easily smoothens any dry down. I get year-round wearability out of this, as the comparably winter-leaning notes of honey and oud come off pretty fresh. I can't think of another way to put it: even in its dry down, there's something very refreshing about the honey and oud duo in this case. I feel the need to mention that despite my initial suspicions, Floris Honey Oud is not terrible similar to Montale Honey Aoud, as Montale's take is simply heavier-handed on both the eponymous notes to make their fragrance both more of a gourmand and more oud-intensive. Floris Honey Oud is, by contrast, a fresher, more year-round-friendly use of both notes, but still performs well. I like Honey Oud a lot and will strongly consider adding it to my collection. $235 for 100ml retail but available at FragranceX for $152, its pricing is viable for how much I like it, and frankly, for how different it is from Montale Honey Aoud, also on my to-buy list. I love this fragrance. It has good longevity without being cloying or overpowering. The honey is intense, with a softer finish from the oud. Just beautiful. There are no member images of Honey Oud yet. Why not be the first? 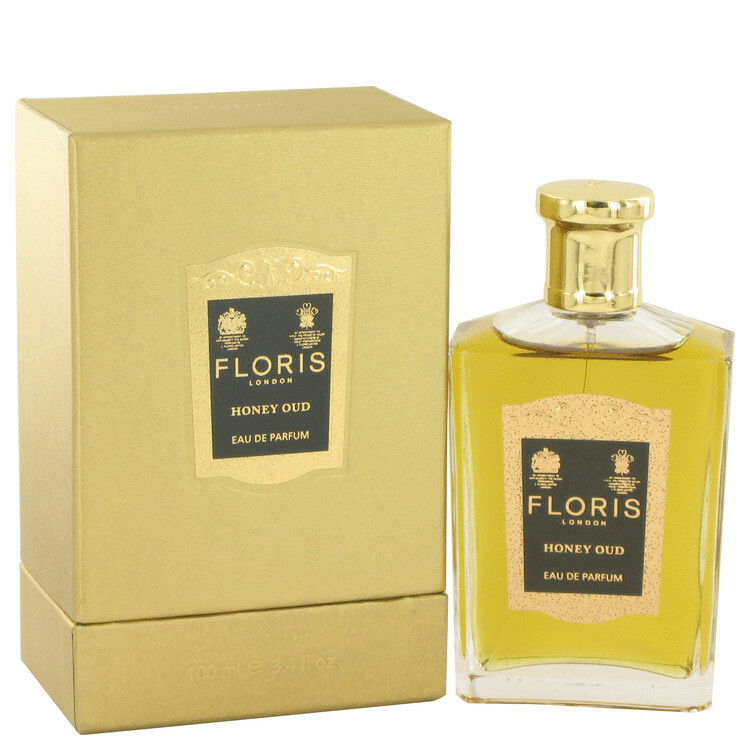 Floris Honey Oud - anyone smelt this? Floris exclusive Leather and Honey Oud and Spencer Hart Palm at Harrods.